If you know what these seals mean please help me. 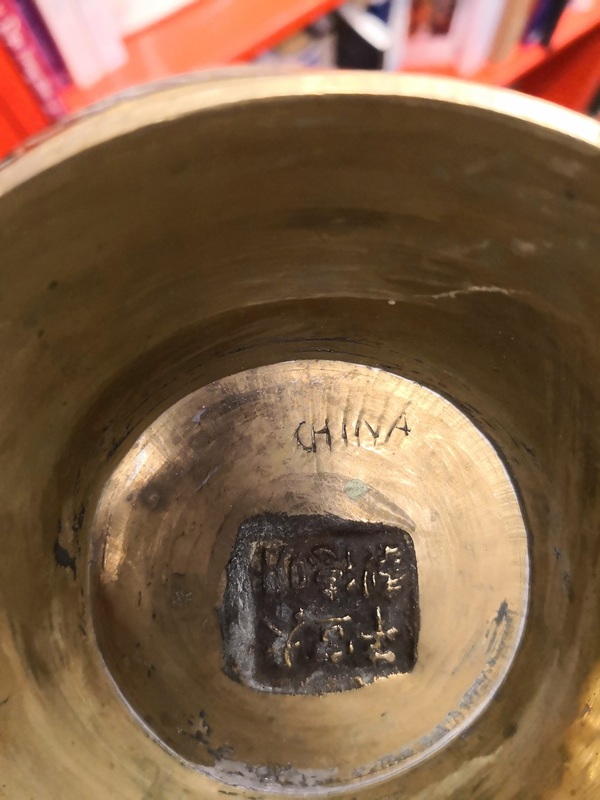 I acquired this brass bowl and would like more information on it. Thank you.